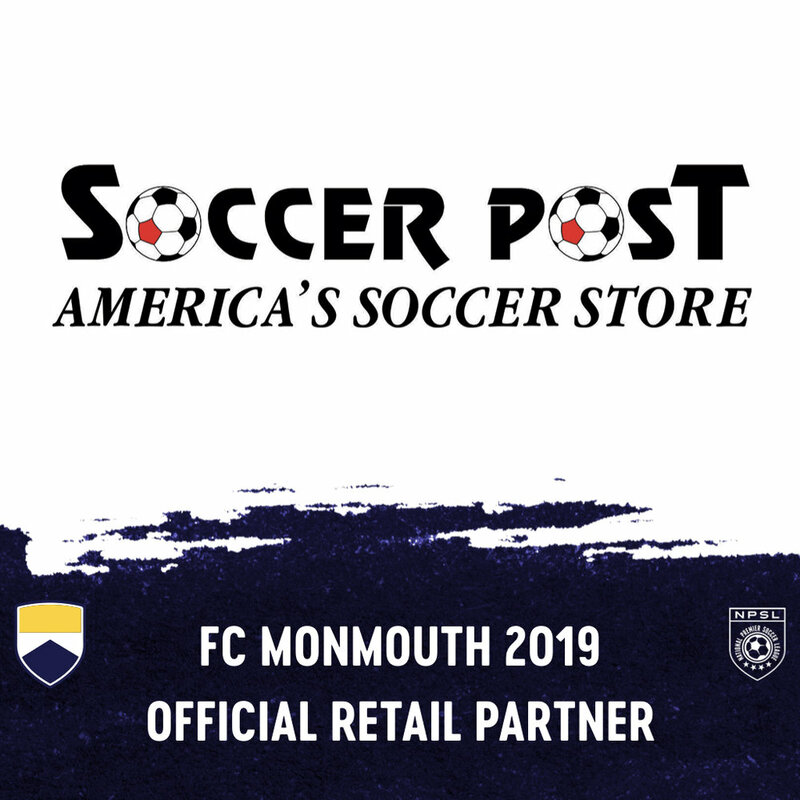 Red Bank, NJ - FC Monmouth is excited to share that Soccer Post will be exclusively handling the club’s gear printing and fulfillment, as well as selling official club merchandise in their stores during the 2019 season. Soccer Post is the largest soccer specialty franchise company in the United States. Founded in 1979, Soccer Post has thirty-two stores across the country and is headquartered right here in Monmouth County at their Eatontown, NJ location. Soccer Post has access to all benefits of being a high-volume dealer with the major brands (best access to inventory, discount opportunities, and priority for rush orders). All stores across the country also collaborate together to help secure inventory items when manufacturers are out of stock. Soccer Post strives to maintain close ties to the local communities that each store is located in and offer the best customer service possible.